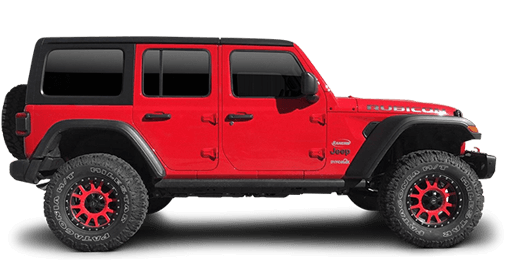 Rancho® Performance 3.5-in. 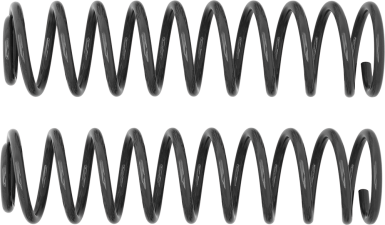 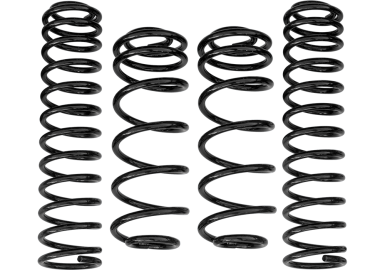 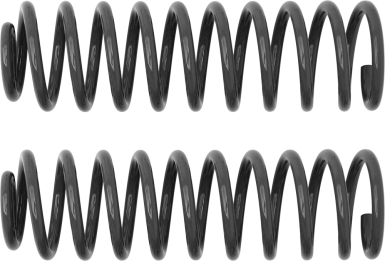 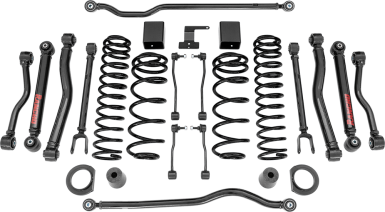 Lift Coil Springs are designed to enhance off road control. 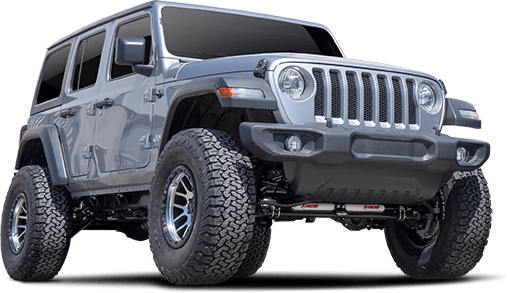 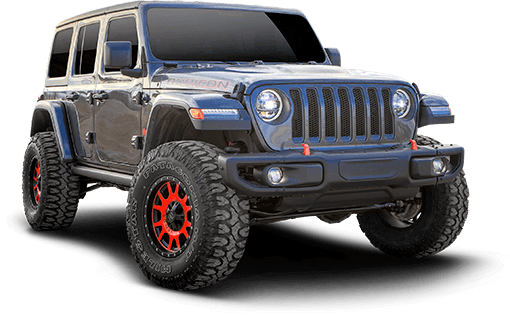 Rancho Performance Lift Coil Springs are specifically designed for each individual vehicle to increase ride height for those larger wheel/tire combinations on more rugged terrain. 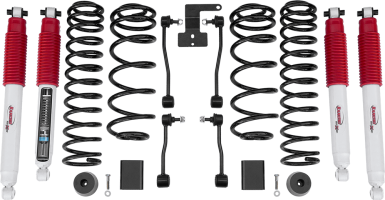 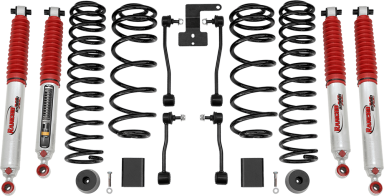 Rancho Performance Lift Coil Springs are protected by a durable, corrosion-resistant black powder coat finish.